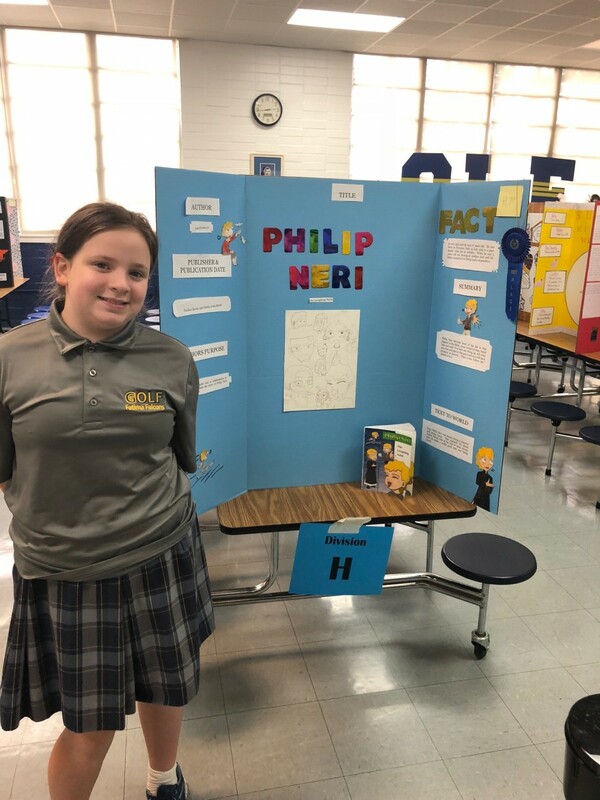 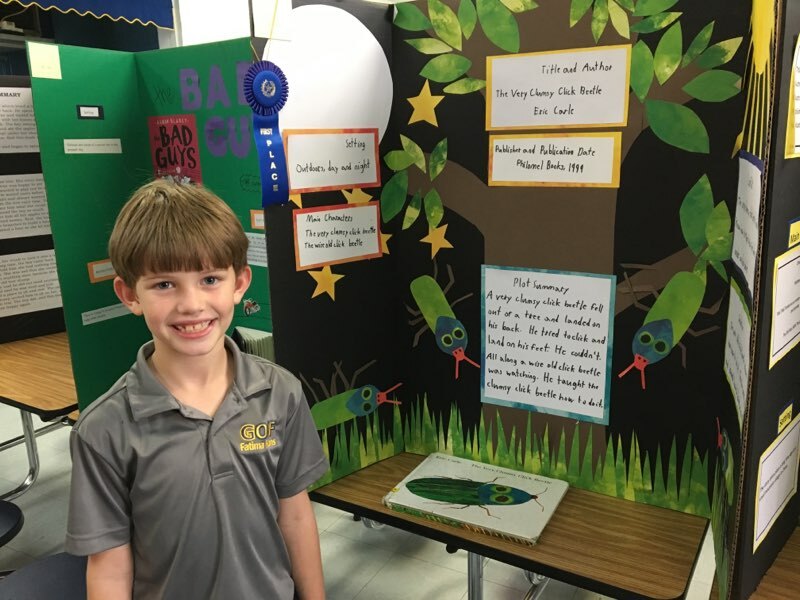 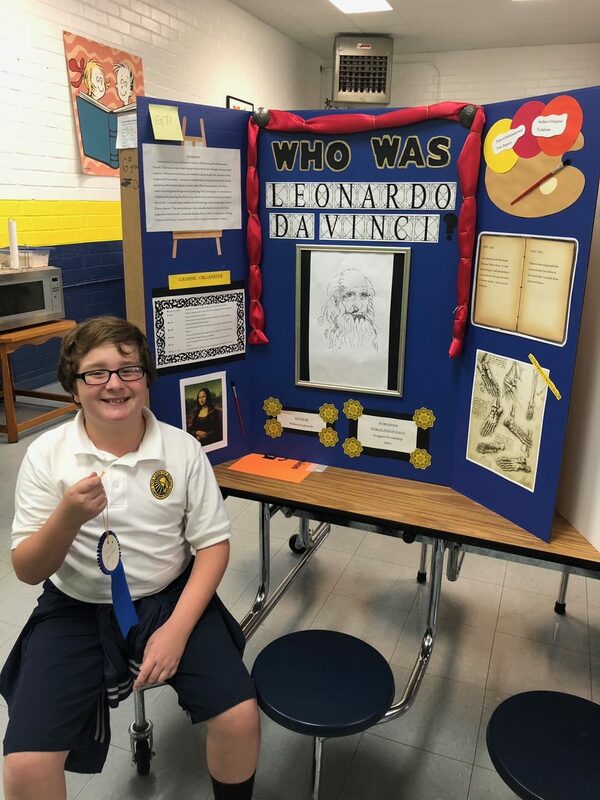 The Reading Fair Competition provides students in first grade through sixth grade the opportunity to share their favorite book through a storyboard display. 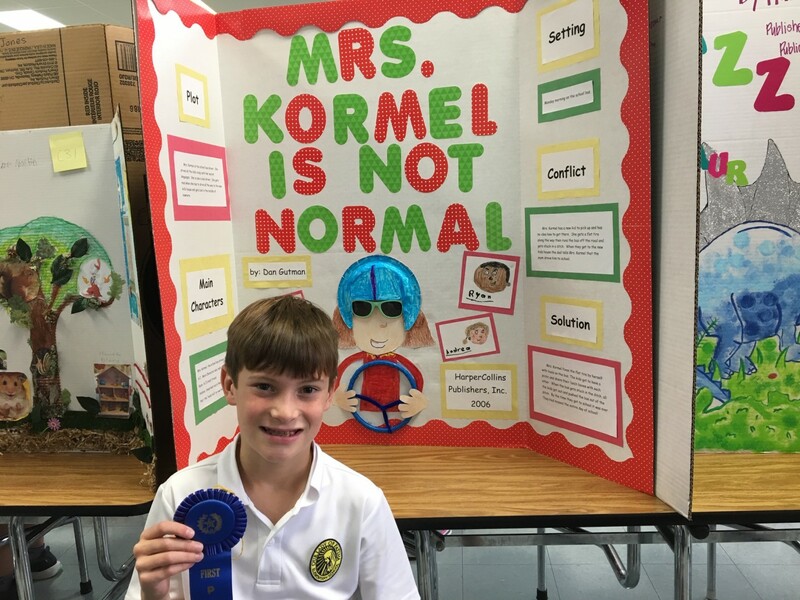 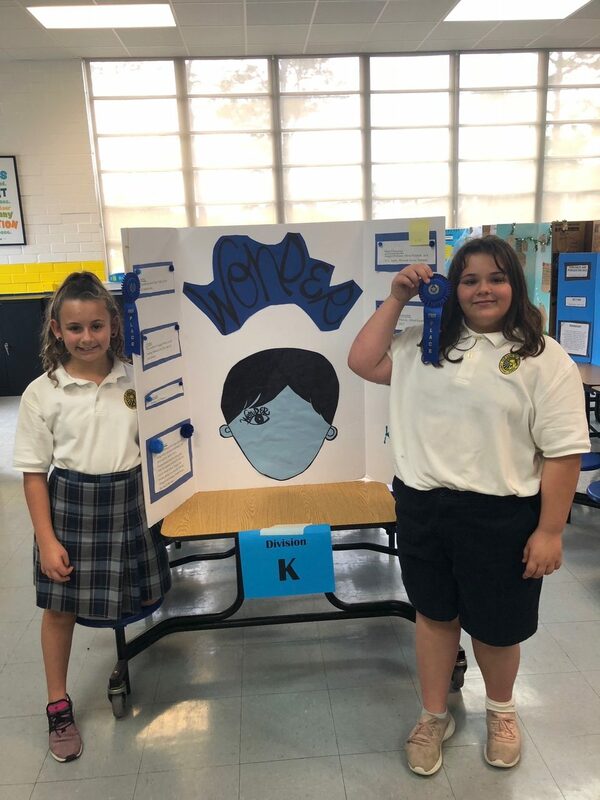 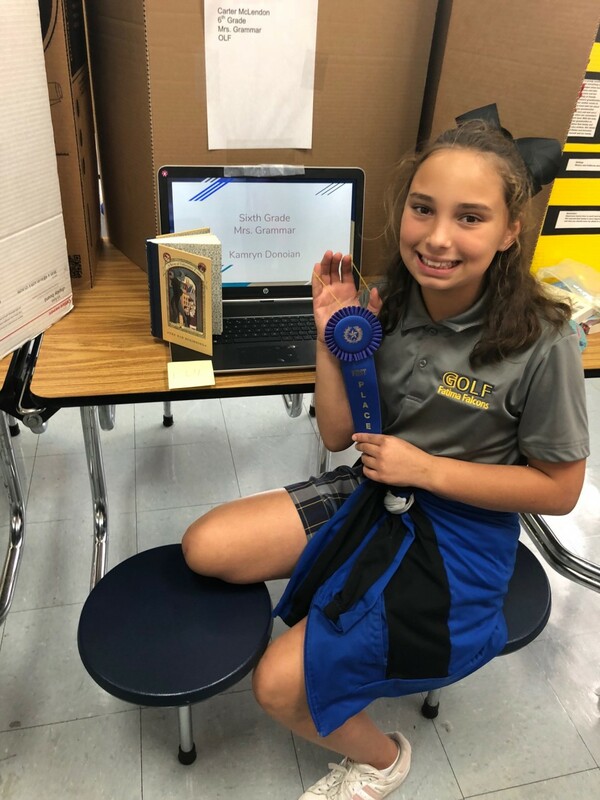 The goal of the Reading Fair is for students to express their enjoyment of reading by creating a project that allows them to share a favorite book whether individually or with friends. 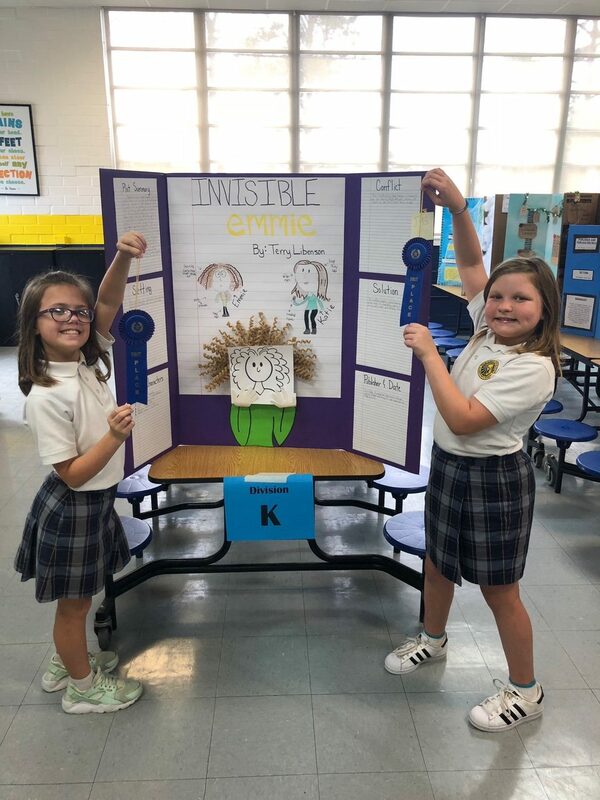 Here are the results from this year’s competition. 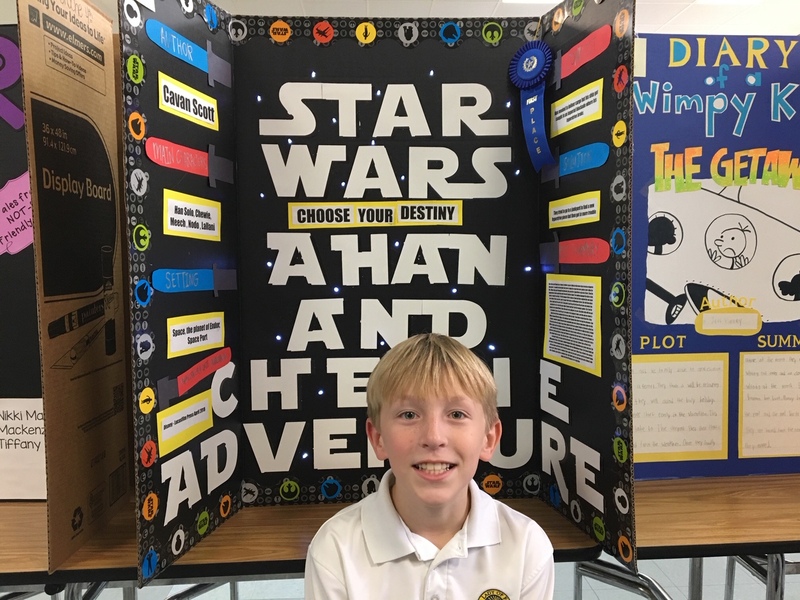 The first place winner in each division will travel to Hattiesburg to compete in the Regional Reading Fair to be held on February 1st.